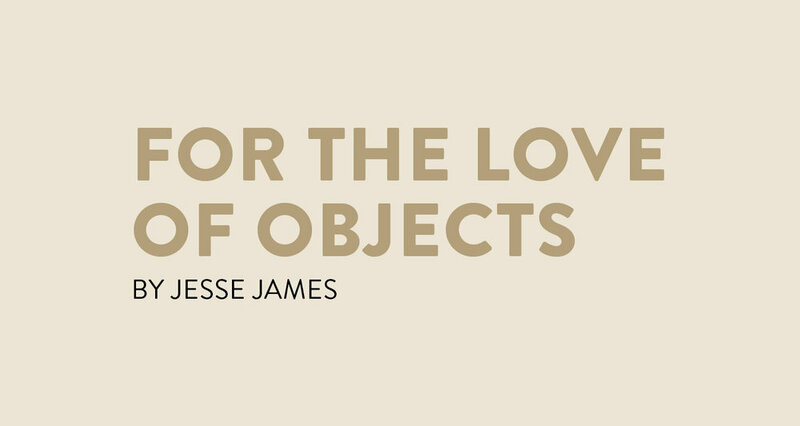 This month, Tableware Today published a personal essay written by Aesthetic Movement’s Founder and Creative Director, Jesse James. The piece focuses on the origins of James’s career path, tracing back to his childhood memories, including the mis-matched dishes that colored the early days at his family's beloved Chicago restaurant, the Heartland Café. The latest spacial design project from the Aesthetic Movement Studio is a hidden retreat, high in the Catskills, that mixes the rustic experience of camping with the style and cuisine of a chic and intimate hotel. Click the link below to see more! SHOPPE OBJECT, the independent show for the Home & Gift Market, brainchild of Aesthetic Movement and Capsule founders, debuts in New York next month. Click the link below to read a recent feature from Business of Home where founders Jesse James, Deirdre Maloney, and Minya Quirk discuss their impulse to start a new boutique trade show. Tour the charming Jackson Heights home of Aesthetic Movement’s Jesse James and Kostas Anagnopoulos, featured on New York Social Diary.